EGYPT SQUASH CAMPS are the world’s premier destination for squash athletes in Alexandria the city of champions . We work with athletes of all levels—from novice to professional. We provide a customized training camp for each player upon their needs we focus on developing complete players who can perform in any match situation at any level. Why You Camp with US ? 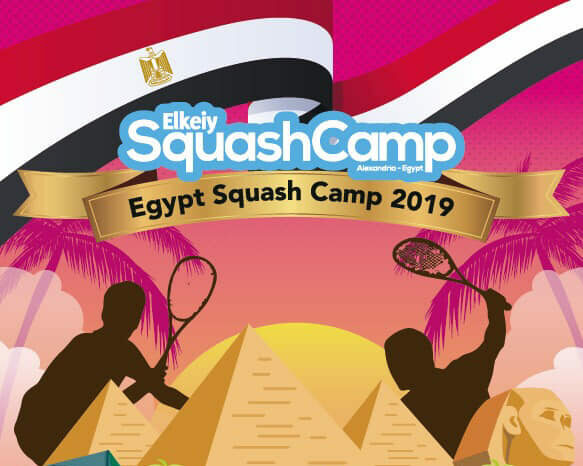 Training with experts , the Camp is led by the squash coach Mohamed Elkeiy a former PSA player with over 20 years of experience in playing and coaching Elite Juniors and Professional players and top squash coaches . Our coaches expertly combine technical training with mental and physical conditioning to build a complete athlete who can outsmart and outlast the competition. We focus on match strategies and analysis. The best part: we have an extremely low camper to coach ratio (4:1). We have enough athletes to best match everyone with their correct competitive level leading to faster and great development. We provide campers with future guiding after camp. 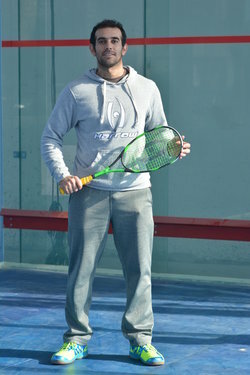 At Egypt Squash Camp we are dedicated to providing all athletes with a fun and memorable camp experience. Our exclusive excursions will consist of guided visits to historical landmarks rich in Egyptian history (Pyramids and Cairo Museum) along with leisure visits to Egypt’s beautiful beaches. All theses activities are built into their camp schedule that are delivered by a responsible and energetic team that mentor campers throughout their stay with us.